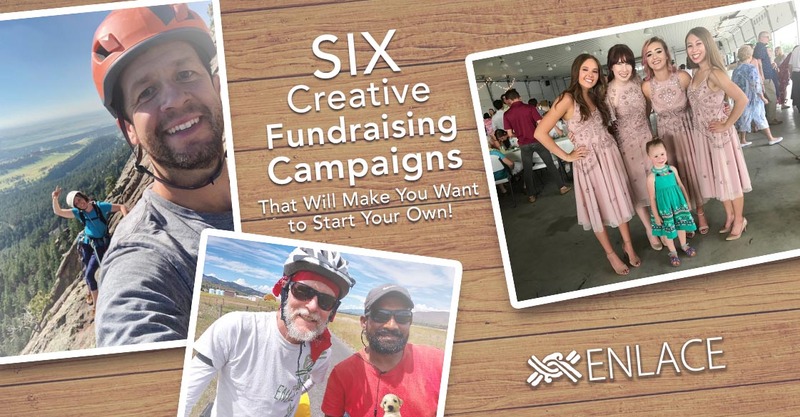 Six Creative Fundraising Campaigns That Will Make You Want to Start Your Own! Right now, there are more than fifty incredible poverty alleviation projects that have been designed and partially funded in communities across El Salvador, Nepal and Guatemala. Local churches partnering with ENLACE maximize their efforts by connecting strategically with local organizations and local volunteers which provide both valuable resources and labor. These churches have learned how to bring everyone together to create projects that solve very difficult problems such as the need for clean water, waste management, adequate shelter, and food and income security. All we need to do is match their donations. Eight campaigns are already underway as part of ENLACE's 25:25:25 Campaign. 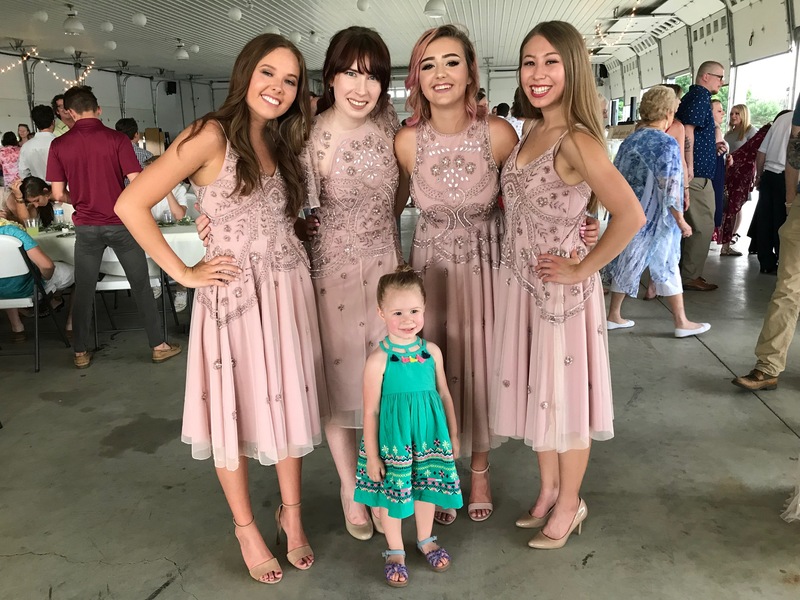 Their fundraising efforts are so unique and impressive that we want to give them some love! "[W]e kept one eye on the forcast and the other on the mud puddles. Finally about 2PM [the storm] quit. 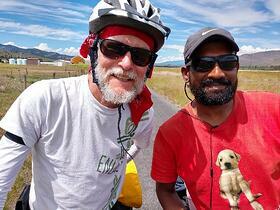 Nishanth and I quickly packed and I headed out first. The town of Wisdom was the goal. About 55 miles of riding, two passes and about 3200 feet of elevation gain. I hoped to make Wisdom by dark if I made minimal stops and reasonable conditions. Leaving Dardy I had a tailwind most of the way to the pass. A cyclist coming the other way said the pass was clouded in but not raining. It was the same when I went over but cold in the upper 30’s. Since I was sweating from the climb, the descent was bone chilling cold. Beautiful scenery but fingers too stiff to take pictures. Could hardly move the shift levers. Coming off the mountain was about 10 miles of open plain that had a strong cold sidewind. I did make it..."
Clay has lived and breathed El Salvador for the last three years as ENLACE's Field Liaison helping small-scale poultry businesses start and flourish. For the next three months he will WALK 250 miles on the roads and byways of this beautiful country. Asked about the purpose of his particular journey, Clay said he had two main goals. 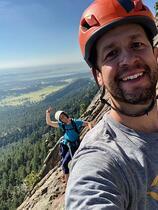 "I am doing this not only to gain a deeper understanding of the discipline for those who have no alternative other than to walk but also to raise support for ENLACE, an organization that I completely believe in and love... It is such an honor to see glimpses of the Kingdom of God at work as churches energize their communities so that people can live in restored relationships, with dignity, and wellbeing." relationships, with dignity, and wellbeing at www.enlace.link. David is nuts. Everyone will tell you that. Have you ever heard of Horseshoe Hell? As described in OutsideOnline.com, it is the "world's wildest climbing event" wherein "hundreds of rock climbers from around the world show up for a grueling competition...[and] spend 24 straight hours seeing who can climb the most routes without stopping." Enough said. But David is a special kind of crazy. He not only set a record in 2014 with his climbing partner, Jordan Horner, for the most routes in the 12 and 24 hour competitions, he went back for more in 2017 and won the 24 hour race. To top it off, he used that moment to raise funds for life-saving latrines in El Salvador with his Climbing for Crappers campaign. This year, David has combined his crazy and love-for-his-neighbor mentality once again by planning to climb 16,404 vertical feet! Whatever YOUR summer adventure will be, why not make it a charitable one? Create your campaign page now and have a blast! I'm celebrating ENLACE's 25th anniversary! What will your summer charitable adventure be? We Strengthen and Equip Churches and Community-Based Organizations So that THEY Create Sustainable and Effective Solutions to Their Own Needs. 3,042 health projects that improved the quality of life for 83,588 people. 1,455 infrastructure projects that increased family income, security, access to education and healthcare for 86,160 people. 2,365 economic development projects and 3,616 small-business loans that increased family income and food security for 29,905 people. Ready to create your own campaign?